Come See us at the VBC for the Huntsville Home and Garden Show! 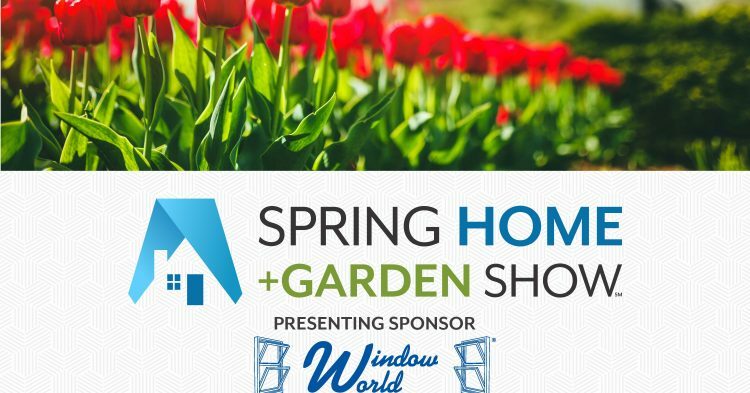 We are so excited about the home and garden show this weekend! Come by and discuss any of your irrigation, drainage, landscape lighting or sod needs with our trained staff. We look forward to seeing you there! 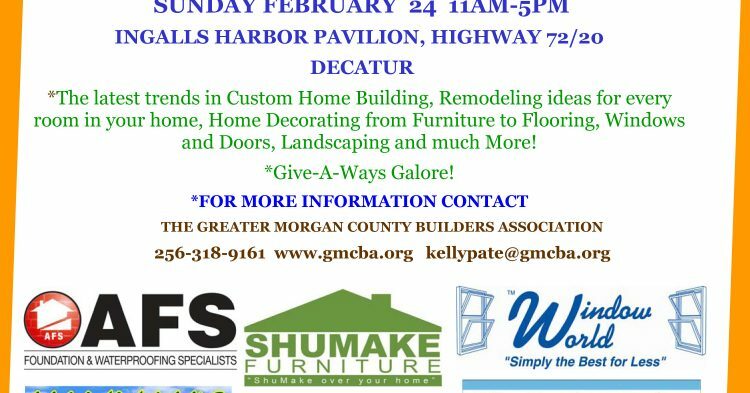 Be sure to come by our booth and the Decatur Home and Garden show this weekend. We will have staff on hand to discuss any of your irrigation, drainage or landscape lighting needs.